Mentally challenged man storms school in Ogun, machetes two pupils to death – Royal Times of Nigeria. 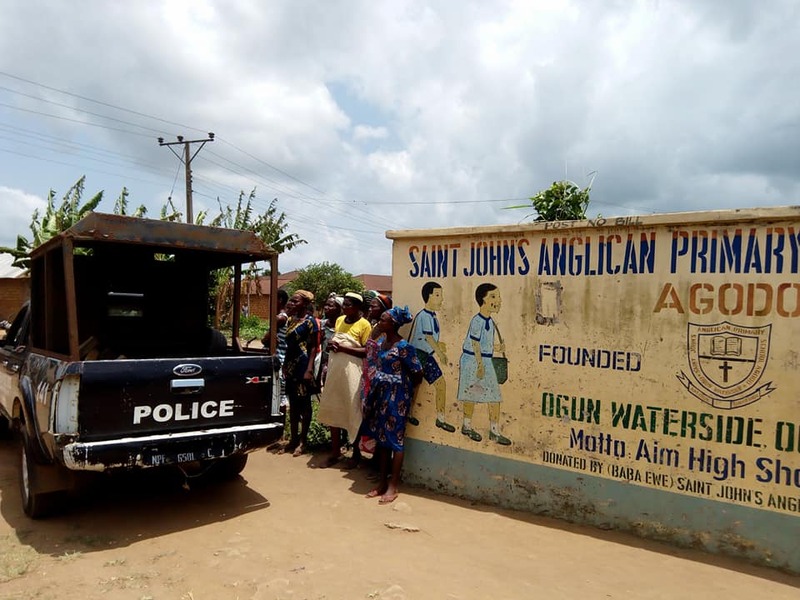 There was pandemonium on Monday at St. John’s Anglican Primary School, Agodo, in Ogun Waterside Local Government of Ogun state. A mentally challenged man stormed the school armed with a cutlass and killed two pupils identified as Mubarak Kalesowo and Sunday Obituyi. According to reports, the school had a poor security system, which made it easy for the mentally unstable man to gain access. He descended on the students, macheting them with the cutlass in his hand till they died. He later fled the school premises.